The recent tragic event in Charlottesville rocked the core of my being. I cannot believe it happened.. in this day and age…. in this wonderful country I call home. I have never felt afraid being a minority here. On the contrary, I have always been grateful for the opportunities I have been given. And felt welcomed here. To be clear, I work hard and proud of the life I have been able to build. I am shocked and sad to see bigotry rear its ugly head more and more boldly these days. We seem to have taken so many steps backwards. That said, I am also inspired by the people speaking up against it. 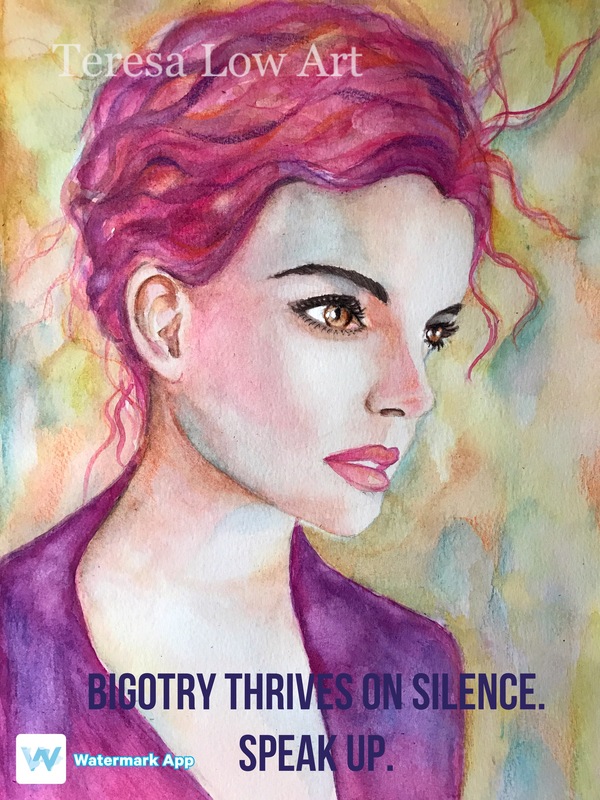 Bigotry thrives on silence. We have to speak up!